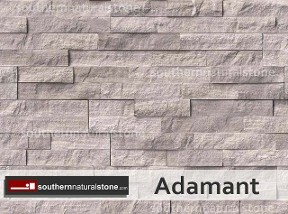 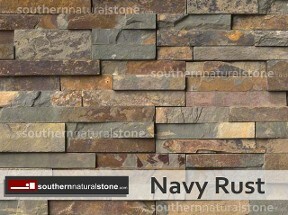 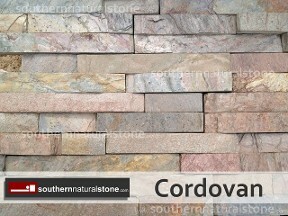 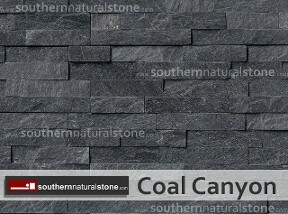 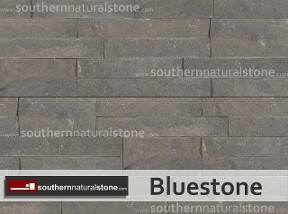 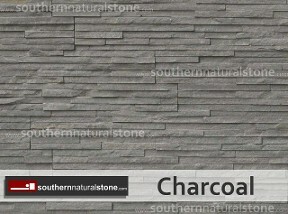 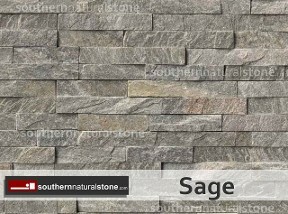 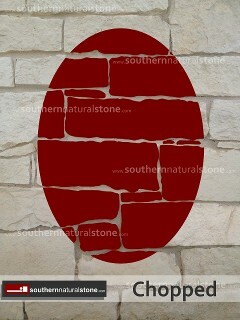 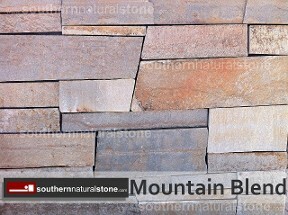 Ledgestone and drystack stones are natural thin stones that are installed as a thin veneer. 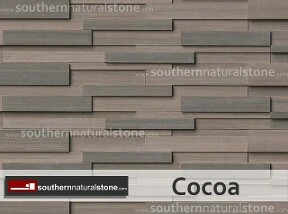 The style is a clean, horizontal pattern with rich, vibrant colors. 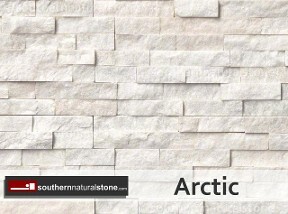 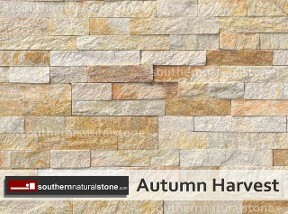 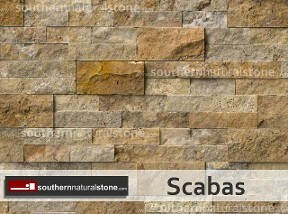 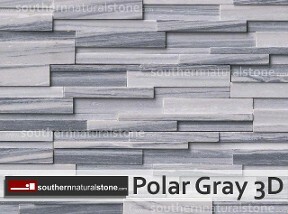 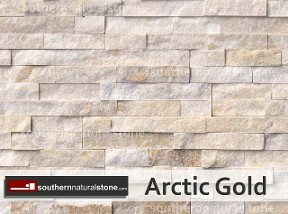 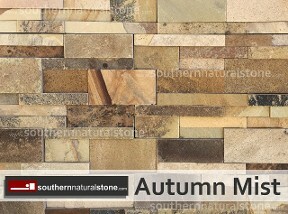 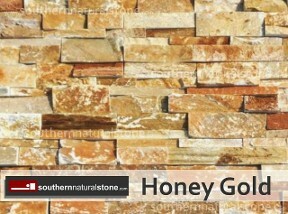 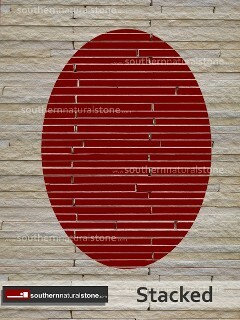 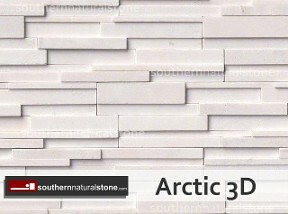 Our stacked stone panels are wall tiles that can be installed indoors or outdoors. 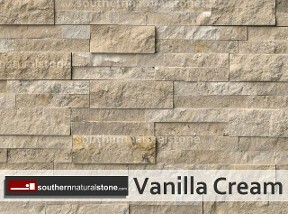 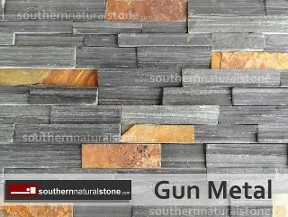 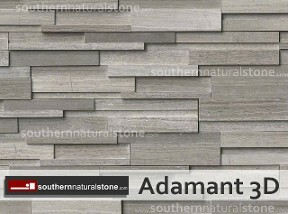 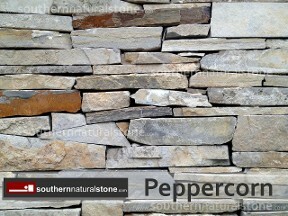 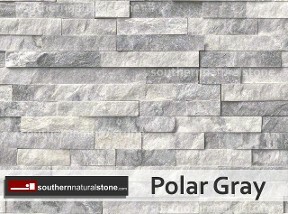 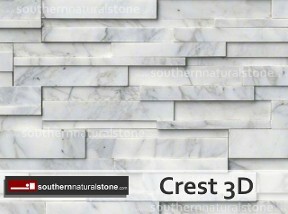 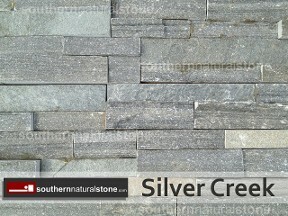 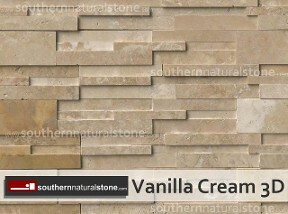 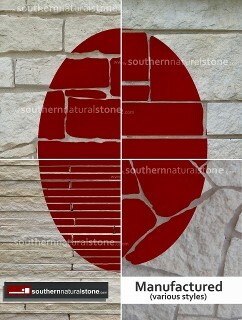 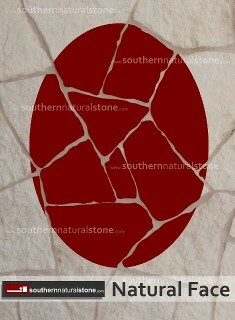 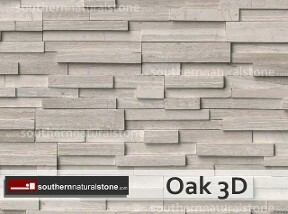 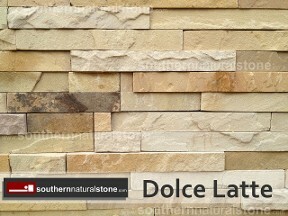 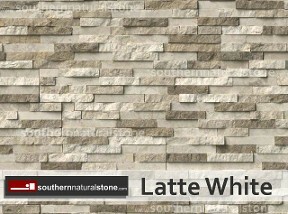 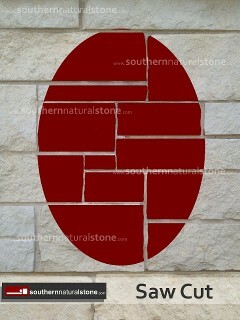 Southern Stone has matching corner pieces to assist your install and make this very thin veneer stone look more grand. 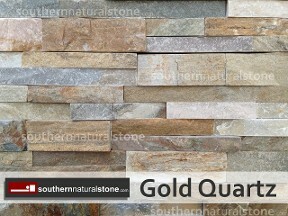 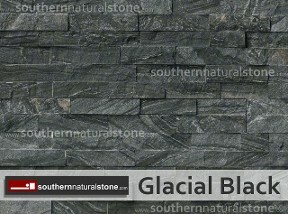 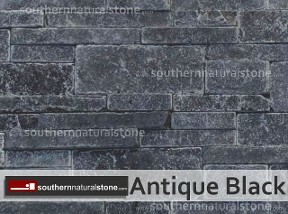 Natural Stacked Stone Ledger panels are about an inch thick. 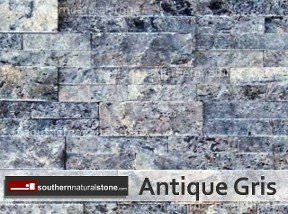 Easy to install on a fireplace, custom entertainment center in the man-cave, or a backsplash. 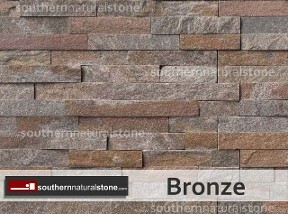 And this ledge stone complements stucco, wood, brick or siding.